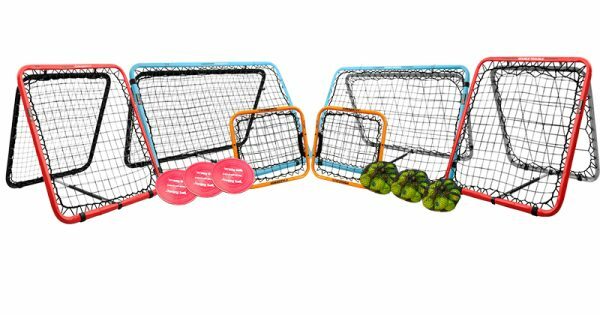 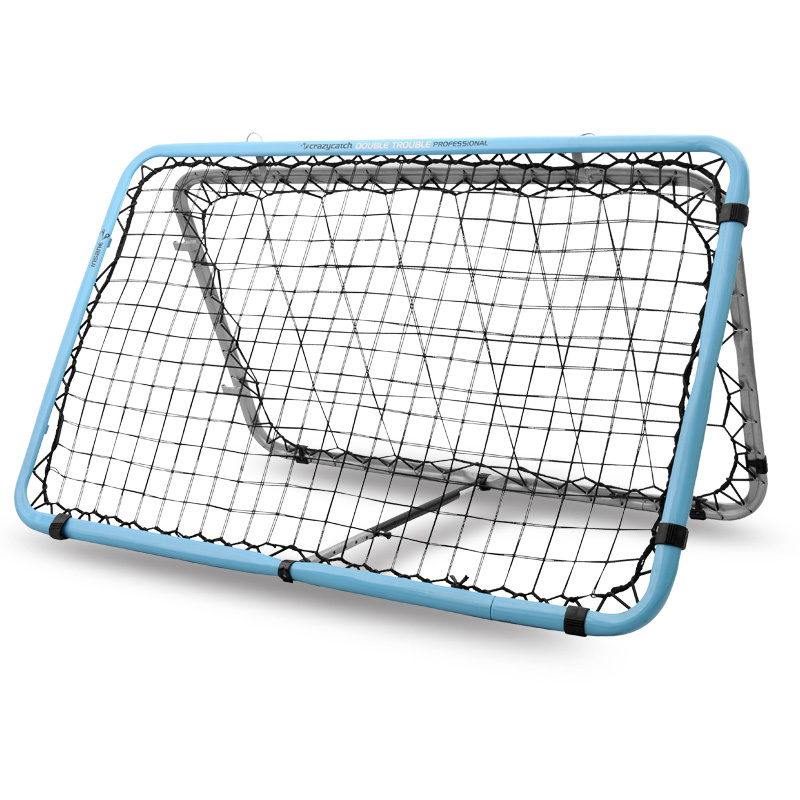 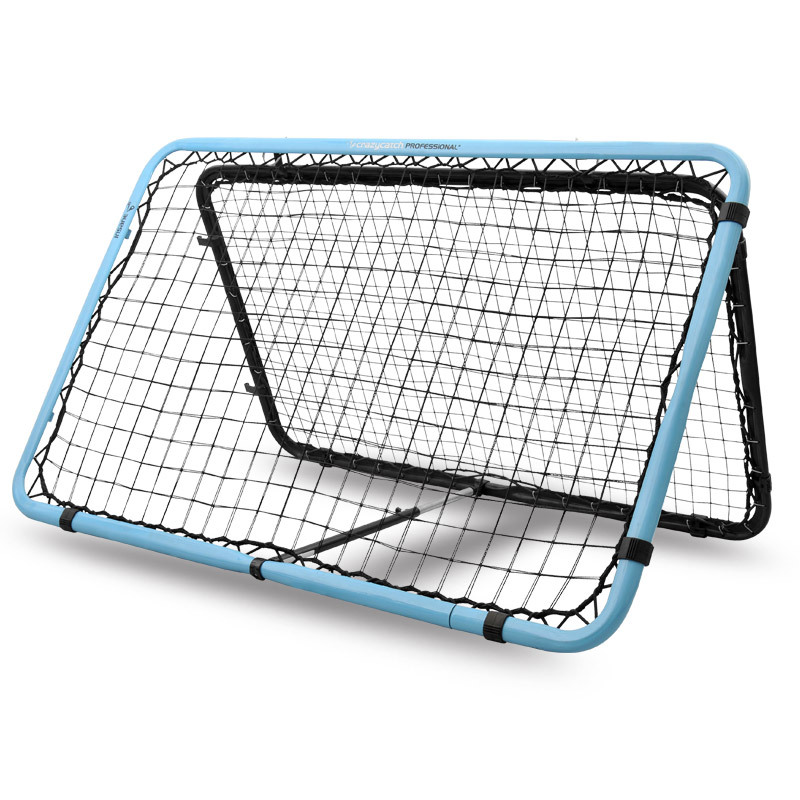 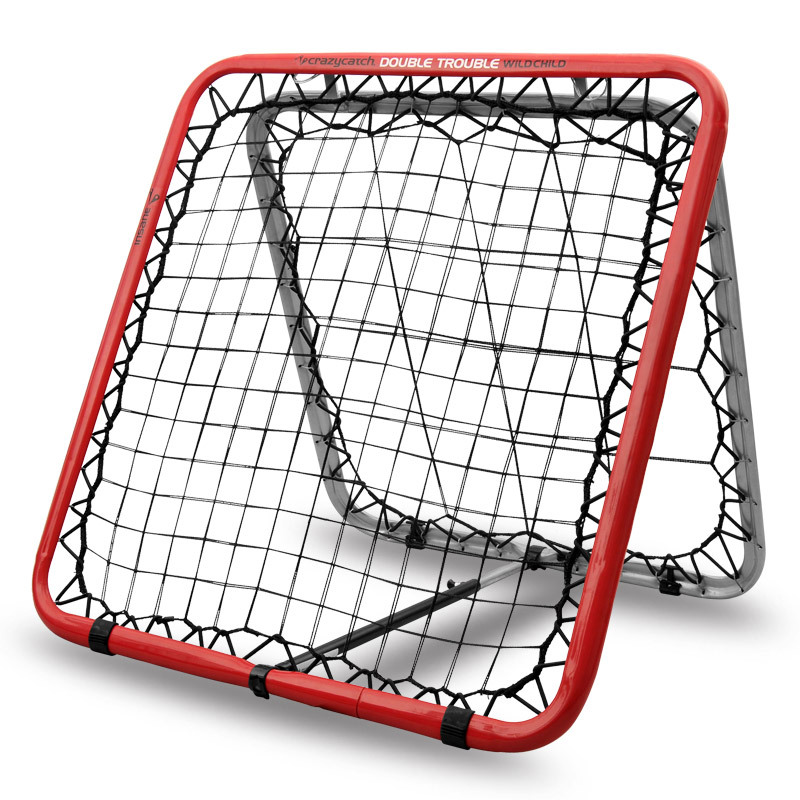 Take PE in your Senior or Secondary school to new levels with the set of Crazy Catch training aids, the only rebound net with a sane and an insane rebound offering skills development and challenge to your pupils. 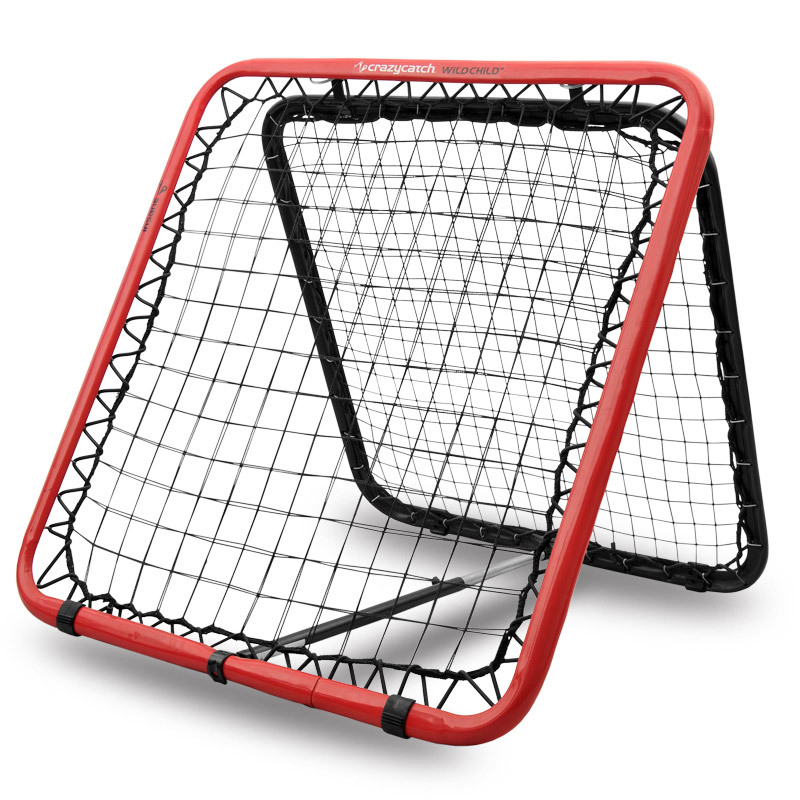 The Professionals and Wildchild’s are A-frame shaped and are supplied as one classic version for small ball sports like cricket/hockey and one double trouble version for big ball sports like football, netball and rugby. In addition the Professional is suitable for multi player use (both landscape or portrait) with endless applications. 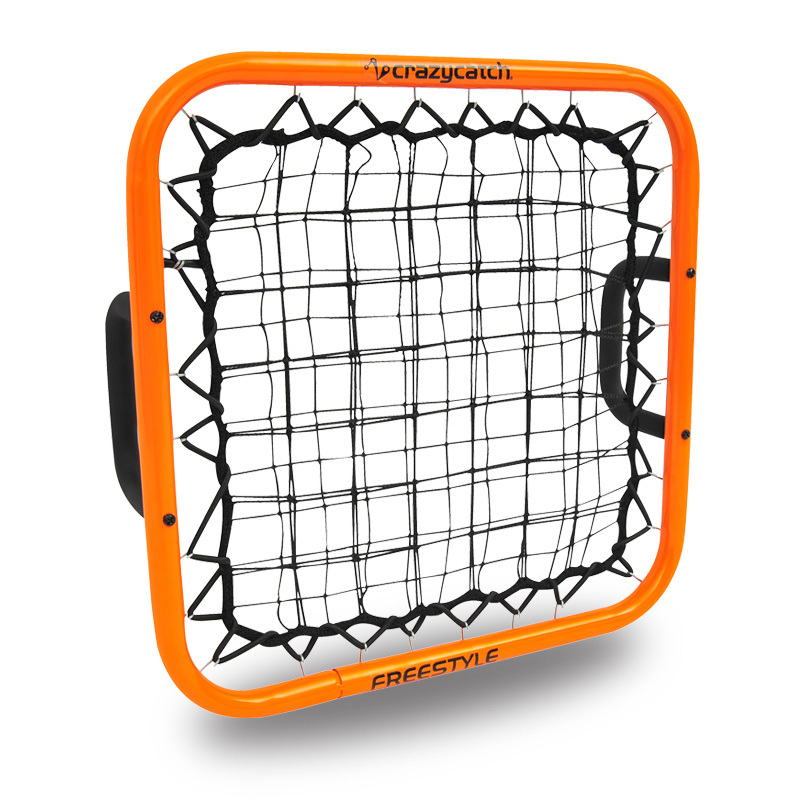 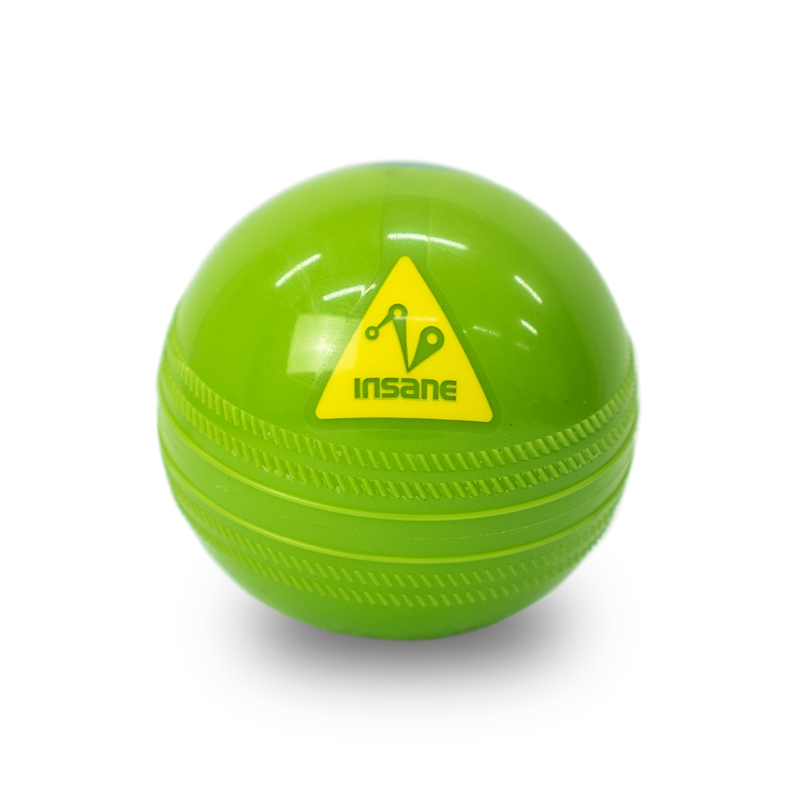 The portable and handheld Freestyle will enable various multi player games and allow the coach to differentiate the ball return to suit the ability of the player.